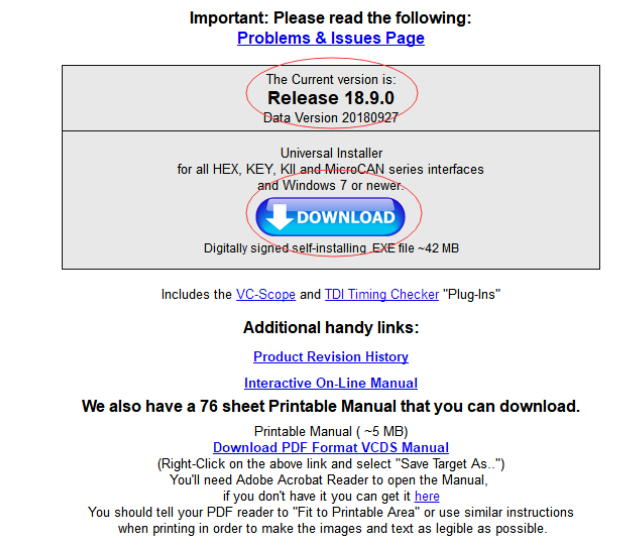 Download the above link on the desktop. Install the driver firstly, then use the USB port to connect the device. 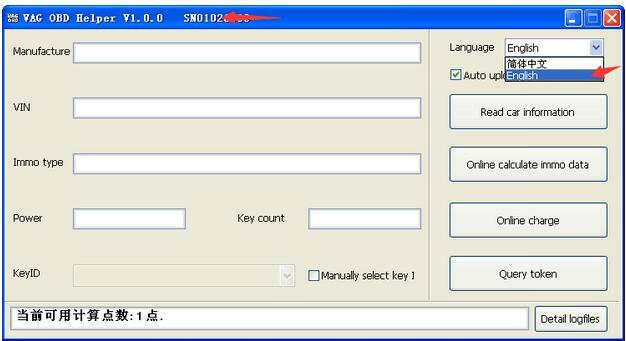 Open the software, you will see the serial number read by the cable, the language is Chinese and English. 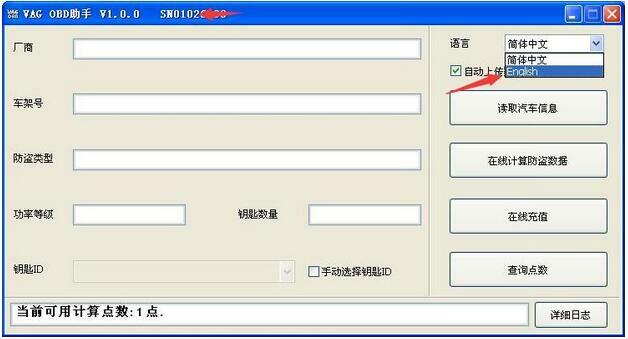 There are some pdf files in Chinese on how to use VAG OBD helper to read out the 4th IMMO data and then use the key programmer to program key. Each time the user read out the IMMO data, it will cost one token. 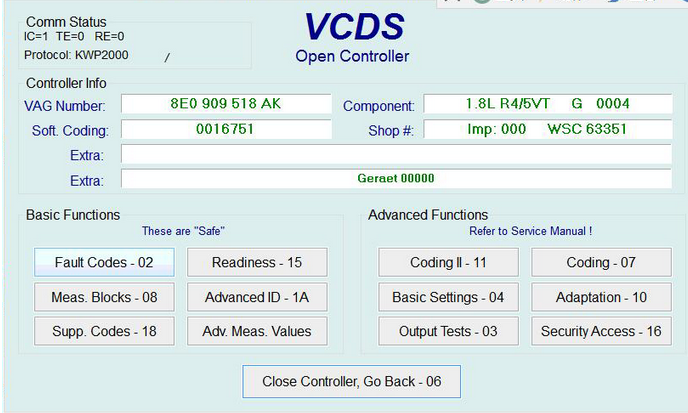 Usually the VAG OBD helper comes with one free token FROM www.obd2tool.com, after it use up, just send the supplier serial number to charge more.